Who’s House Entertainment,owned by Jo Jo Simmons,has been promoting projects from hip hop artists Jacob Santana,Low Key,and Ray Rush. Go see what Who’s House Entertainment is up to by checking them on Instagram @whoshouseent. 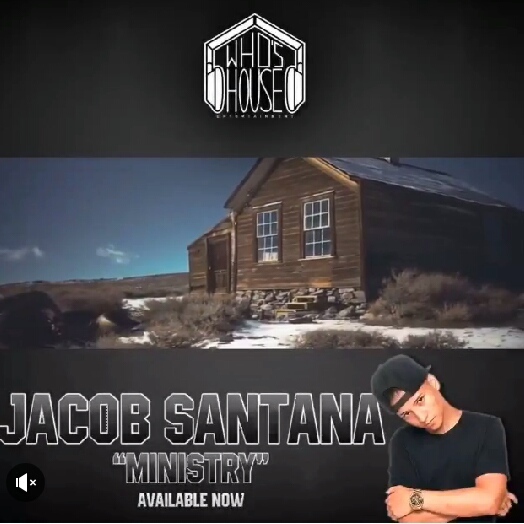 The company is currently promoting the new “Ministry” video from Jacob Santana.